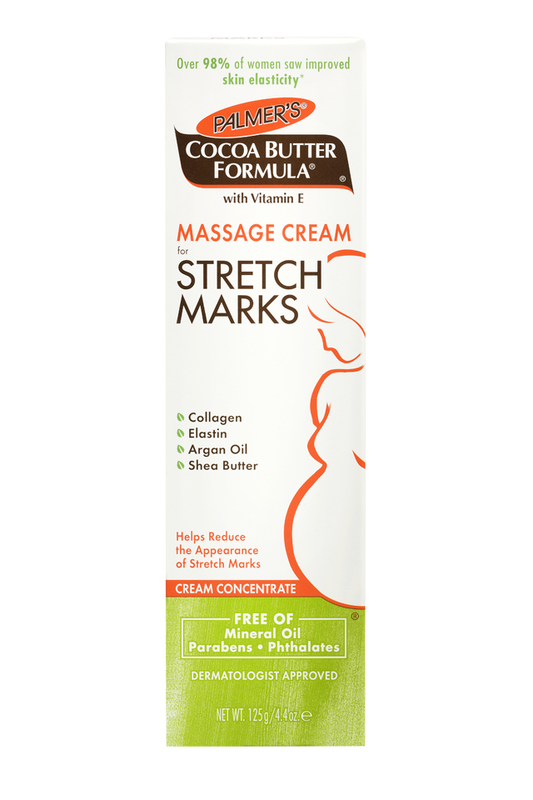 Specifically to help prevent and help reduce the appearance of stretch marks. 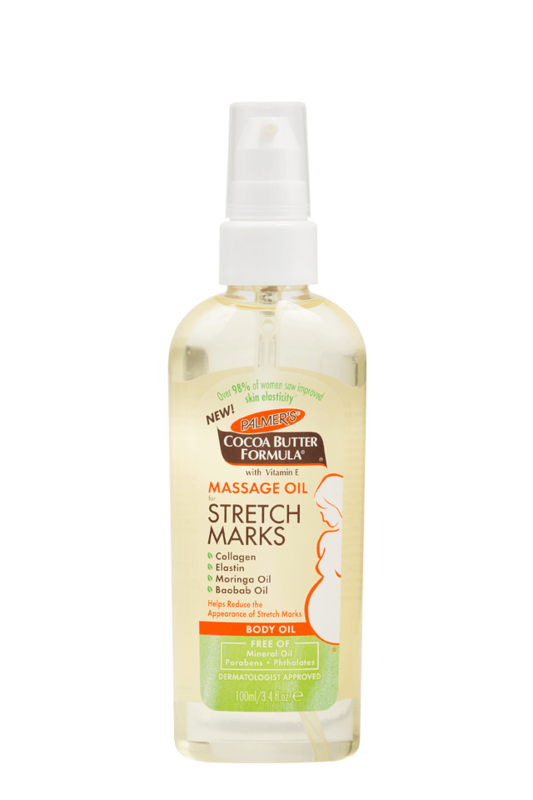 Hydrating body oil to help with scars, stretch marks & dry skin. 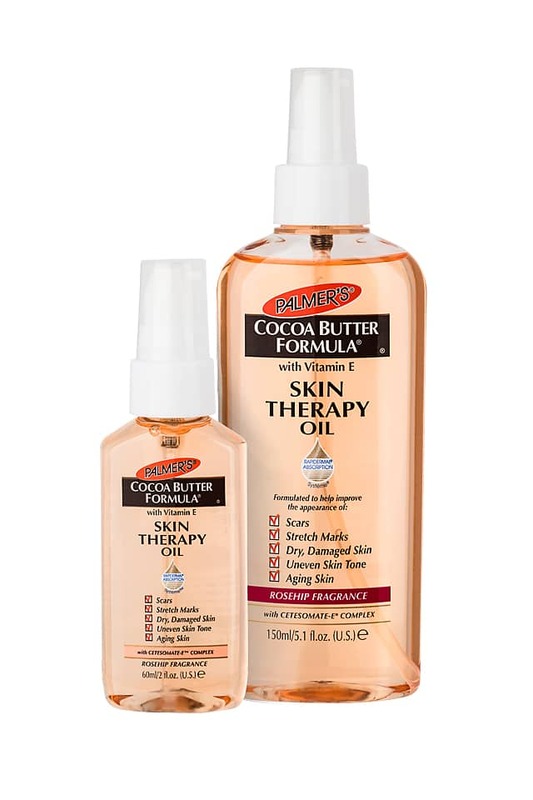 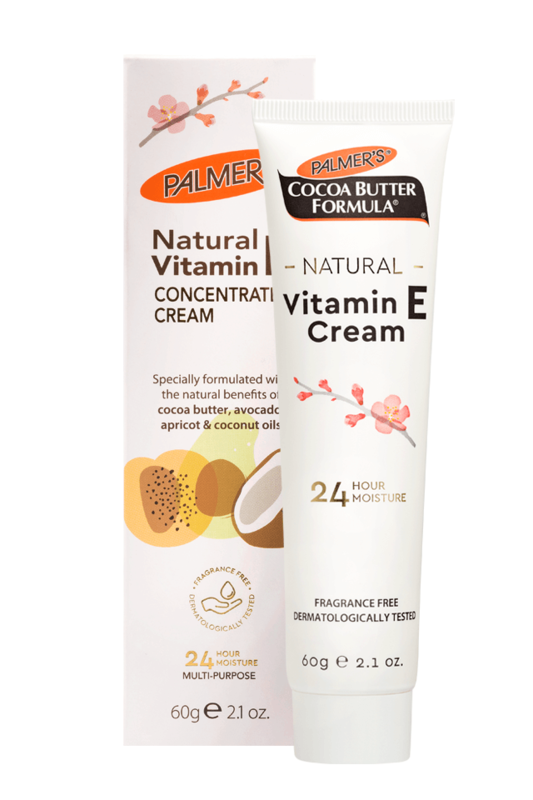 Solid cocoa butter that melts on contact with the skin. 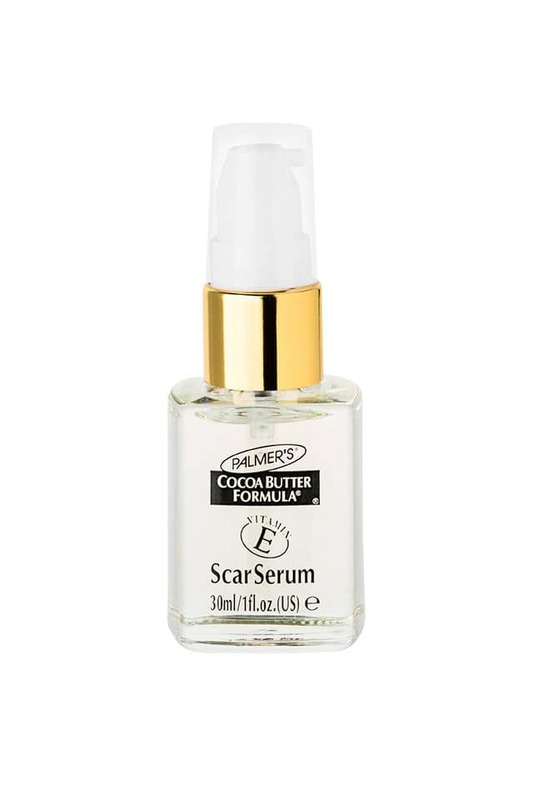 Helps reduce appearance of scars from burns, acne, surgery.